Iraq. Baghdad. 2010. 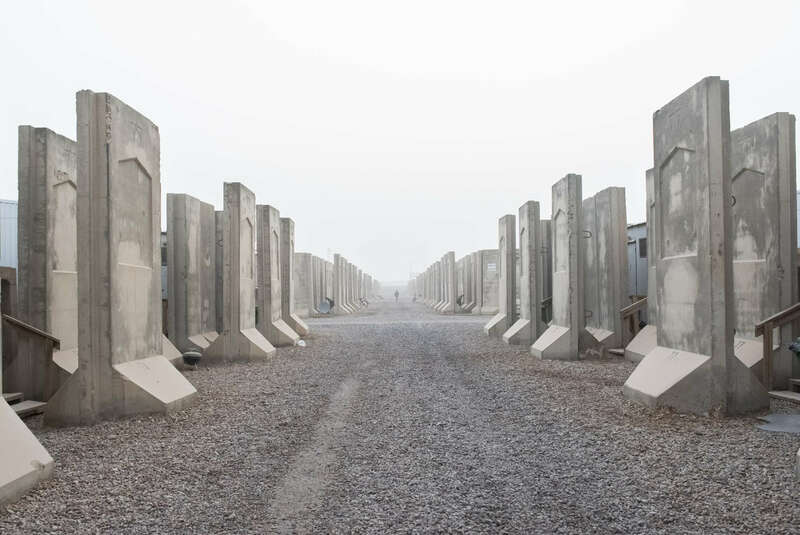 Living quarters at Camp Liberty, a massive American base in west Baghdad.